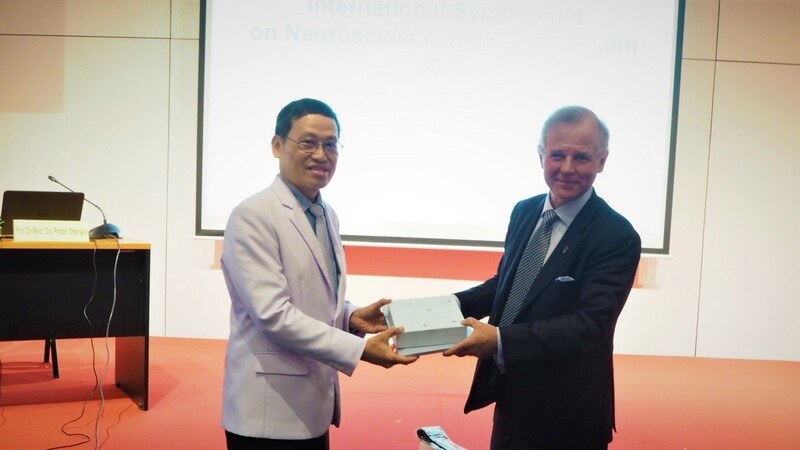 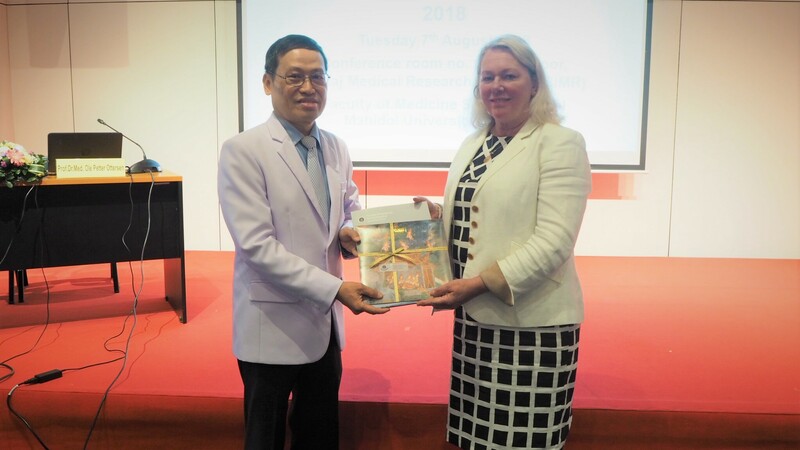 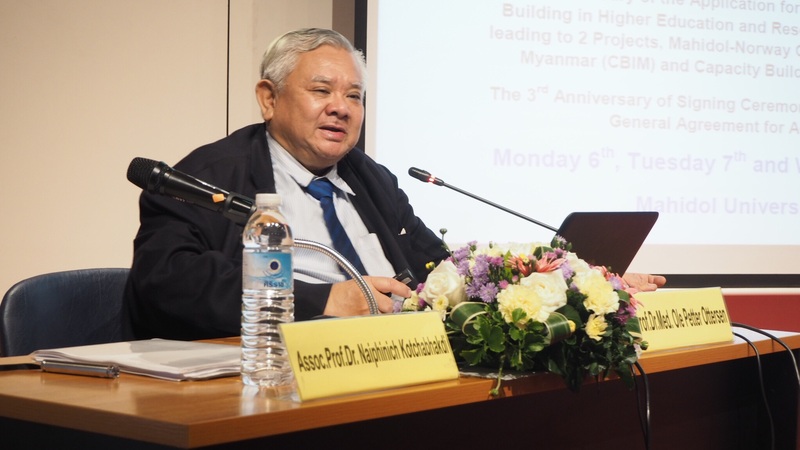 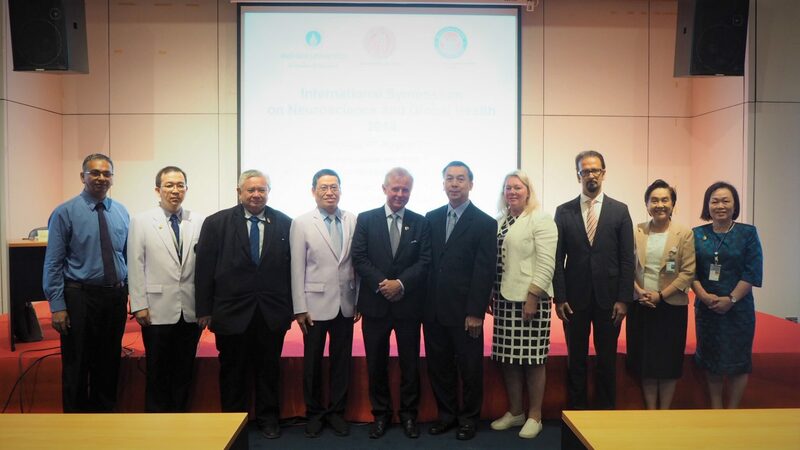 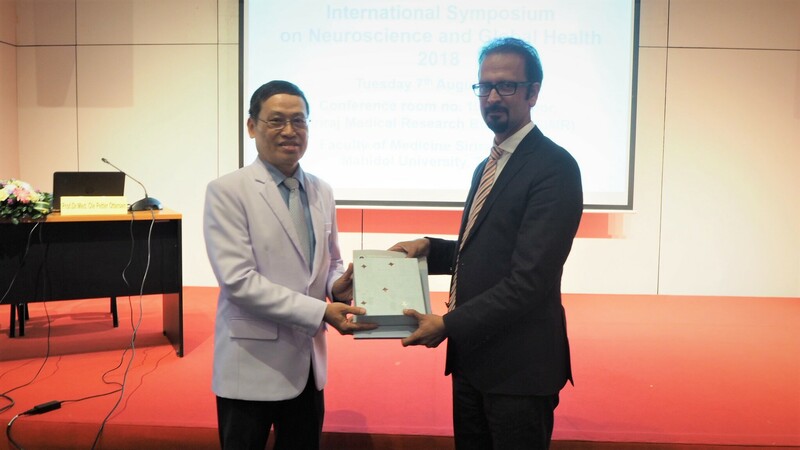 On August 7th, 2018, Professor Prasert Assantachai, Deputy Dean of Faculty of Medicine Siriraj Hospital presided over the International Symposium on Neuroscience and Global Health 2018 held at Siriraj Medical Research Center (SiMR), Faculty of Medicine Siriraj Hospital. 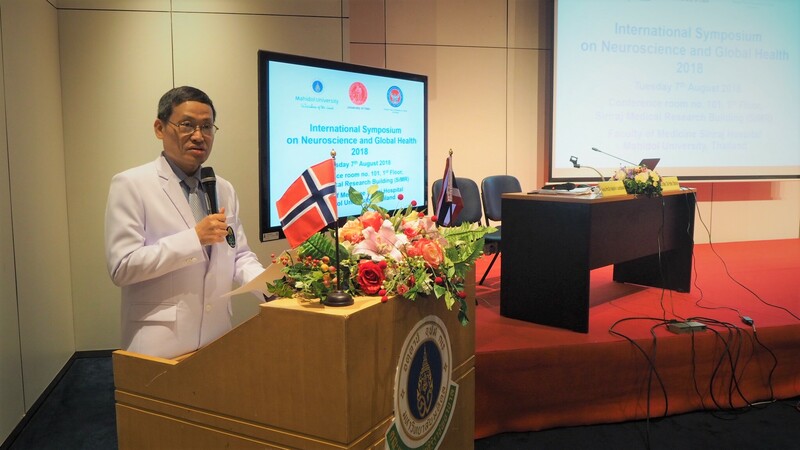 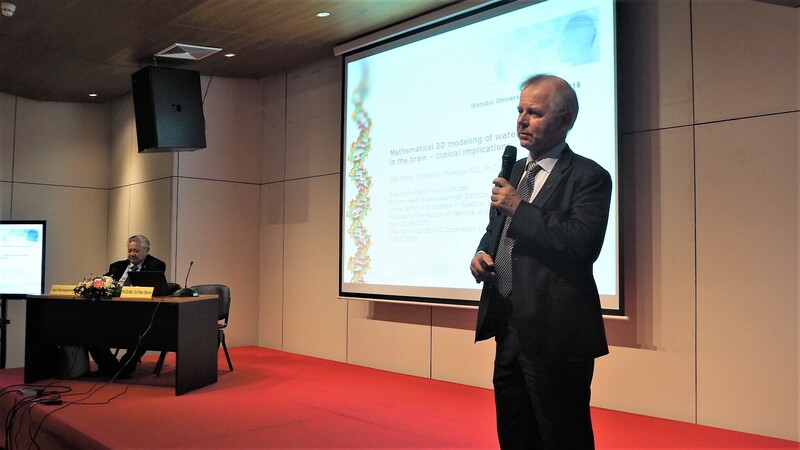 The symposium held during August 6th – 8th, 2018 with the sponsorship and collaboration between Mahidol University, Universitetet i Oslo (UiO), and Royal Thai Embassy Oslo, Norway on the occasion of the commemoration of the 53rd Anniversary of the Research Collaboration between Mahidol University and Universitetet i Oslo in the field of Brain Research, the 9th Anniversary of Signing a General Agreement for Academic Exchange between MU and UiO, moreover, it is also the 6th Anniversary of the Application for the Norwegian Program for Capacity Building in Higher Education and Research for Development (NORHED) leading 2 projects, Mahidol-Norway Capacity Building for Institutions in Myanmar (CBIM) and Capacity Building Initiative for ASEAN (CBIA), and the 3rd Anniversary of Signing Ceremony for an Extension of the MOU for General Agreement for Academic Exchanges. 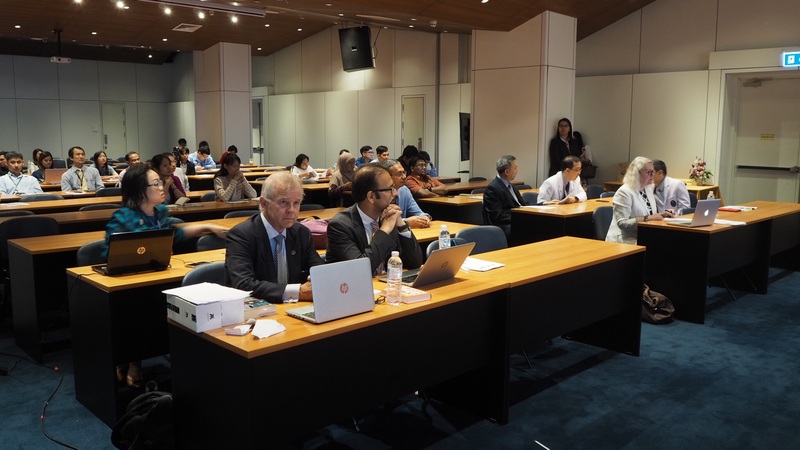 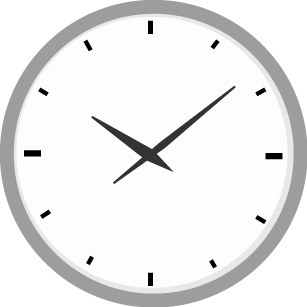 The objectives of the symposium are to be a discussion platform for all international and domestic participants and speakers to learn and share with each other as well as to provide an opportunity for the participants to update the knowledge in the interesting topics.